I’d guess that many of you have seen those dull corporate blogs with the content that looks like the Clone Army from the Star Wars movies. 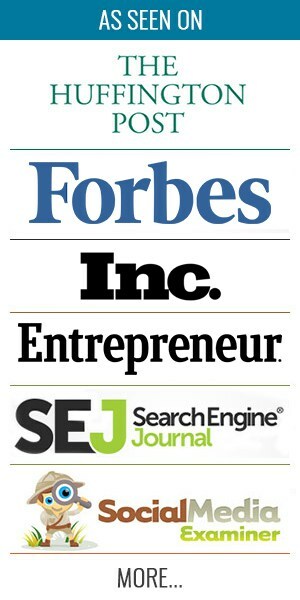 These blogs make huge mistakes in creating content that they THINK should perform well and drive traffic from search engines. But in fact, they produce posts that rest in peace on their bogs and will hardly ever be read. Today, creating and running a website becomes not just a means for SEO purposes, but a perfect way of building community and getting attention to your brand. But with tons of posts generated everyday, you should be thinking of creating not just good unique content, but content that will stand out from the crowd. This content attracts readers, produces emotions, and, what is very important today, is greatly shareable. Let’s find out how to produce perfectly shareable content that wows people across the internet. People are always ready to discuss the latest news, events, movies, and other topics they are interested in. These are great topics because of their relevance. And they have a great buzz potential. Thus, many companies published various content related to the Game of Thrones topic during the latest season. It generated lots of shares, comments, and traffic. How to find out what’s trending? There are a couple of easy ways to do it. 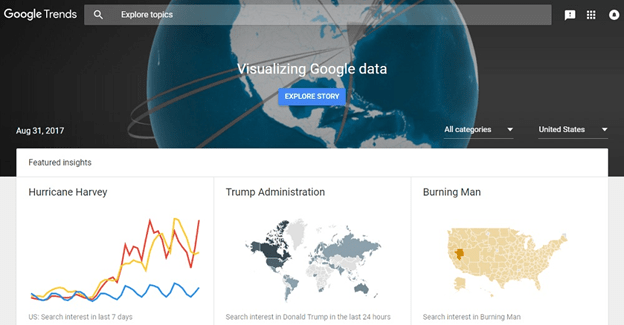 Google Trends – This free service from a search engine giant provides insights about the latest trending topics that top searches in different locations, on the last 24 hours or the last 7 days etc. Facebook/Twitter trends – These social networks contain a “Trends” section in the sidebar that allows finding out the most up-to-date topics that are hot and produce a lot of buzz. BuzzSumo – This handy service has a “Trending” option that allows users to learn what content has been heavily shared across the Web during last 24 hours or 7 days. Once your brand or a project has a loyal community, it can get tons of insightful ideas from its loyal members. Read the blog comments, they can provide you with more ideas that can become a perfect base for the new blog post. Also check out what people say on company’s social pages on Facebook, Twitter, Reddit or Quora. Analyse what posts drive the biggest number of likes, shares and comments and try to create similar posts. Such content requires some more work, but it pays off greatly in shares and comments. It is not only the famous names that will attract many readers and fans. Influencers themselves are in most cases happy to share the content they contributed to. And since they usually have a huge and loyal audience, their shares can result in a great boost on social. It is also a matter of trust here. Since the influencers have a community of people who trust them, this trust spreads to the content they share with readers. And trust is a perfect emotion that more and more becomes a ranking factor for search engines. Some marketing specialists claim that list posts are a cheap way of driving attention and they pay off in empty-headed likes, not shares and reads. However, perfectly researched, well-founded and full of valuable info, a list post can drive tons of reads, shares, and saves. Actually, studies still show that lists generate a good number of shares and become viral in no time. 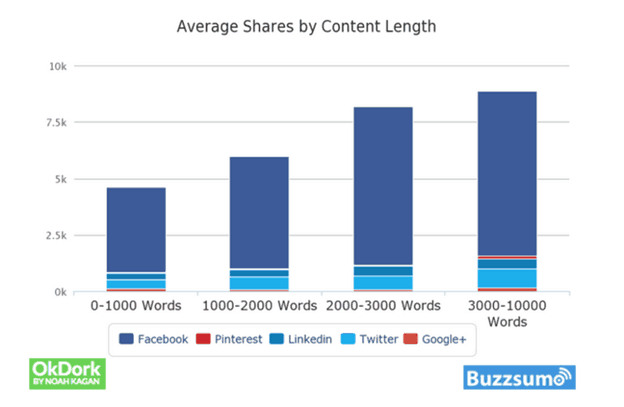 The same study above shows that long-form content gets a lot more likes and shares, than shorter pieces. Such form of content usually brings more value to the readers, contains more relevant info and includes more semantically-close, topic-oriented, long-tail keywords which is also beneficial to your SEO. Research from eMarketer shows that posts with photos get more shares across social media platforms than just text statuses. Modern users like to see the info in more digestible form, and images are the best way of getting the message out to more people. Yes, you may say that it’s people’s laziness that brings more attention to photos, infographics, charts, and various illustrations. But the fact is that visually represented information is easier perceived by the human brain. People on the Internet are like children that wish to get a well-cooked and perfectly blended information that requires no effort to digest. Emotions are the main driving factor to many human activities. Of course, it’s better to appeal to positive emotions that encourage people to share info. These emotions include amusement, laughter, joy, surprise, empathy etc. 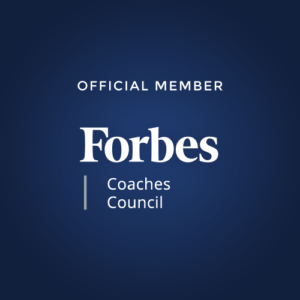 Unfortunately, it’s impossible to create a one-time-only checklist that guarantees your content will get multiple shares. It’s likely some kind of magic rather than science. But you can experiment a lot, adopt best practices from successful bloggers, and always focus on users. Spur good emotions and bring them value – and your content will go viral. Do you have any questions about the tips above or any tips or strategies to add? Please share them in the comments below.